Curious to learn more about the LGBT Token? Allow this whimsical video to explain. The LGBT Foundation is proud to introduce the LGBT Token, a blockchain-powered cryptocurrency that can be used in everyday life. You might have heard about the LGBT Token through a friend, a business partner, or by stumbling across it online. We understand that blockchain and cryptocurrencies, like the LGBT Token, can be confusing to newcomers. That’s why we put together this animated video explaining what the LGBT Token is, what it does, and why we’re launching it. 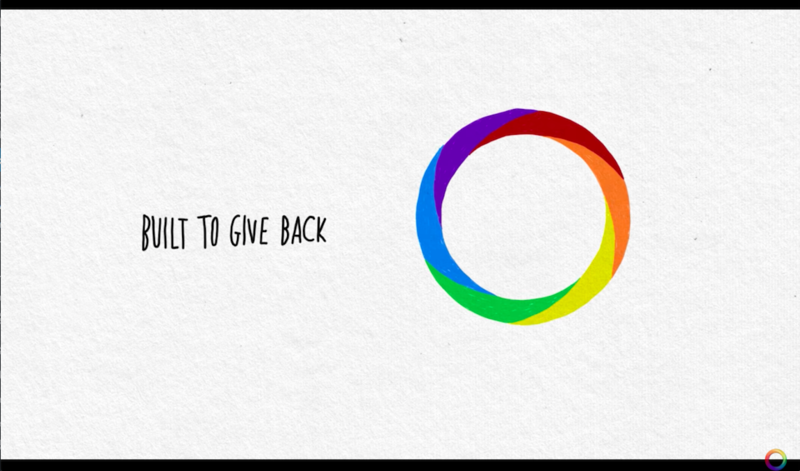 Check out the video above and learn more about how the Token will promote and empower our community, championing LGBT+ causes around the world. For more information about the LGBT Foundation and our mission, feel free to follow us on Twitter, Telegram, or check out our website.